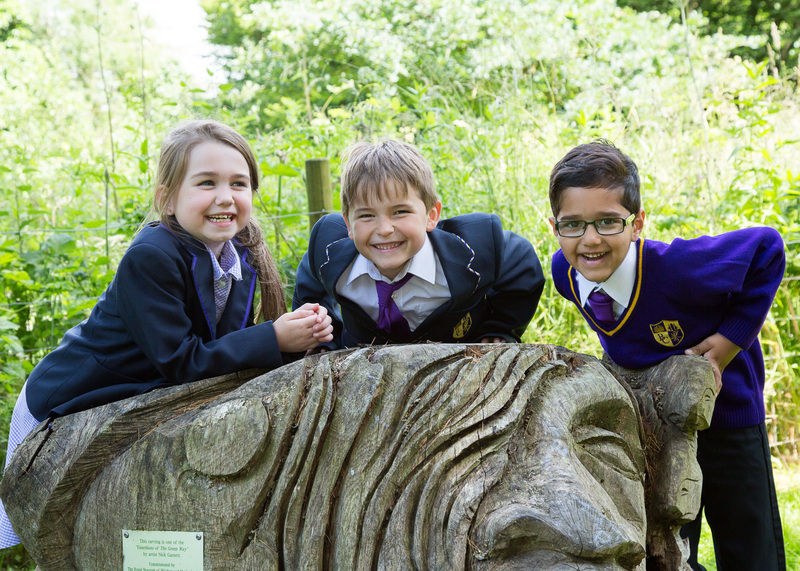 Watling Park School has been successful in its first ever OfSTED inspection, where inspectors found the school to be “Good” in all areas, with “strong leadership” and “a deep curriculum” enabling pupils to “develop their knowledge and understanding”. The enjoyment of staff working at the school is evident in the report, with colleagues quoted as describing the school to be “one big happy family”. The school’s governance structure is also praised for its collaborative ethos, with “strong strategic direction” being provided by the multi-academy trust in order to “improve the school further”. Engagement from parents surrounding the inspection was overwhelmingly positive, with 88% claiming to recommend the school to another parent. 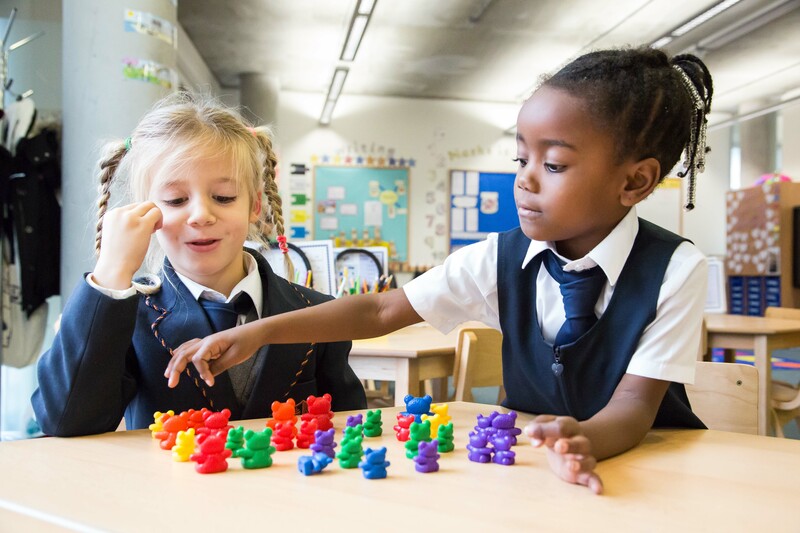 All schools operated by Bellevue Place Education Trust seek to establish an environment for pupils to “learn, enjoy and succeed”. Inspectors commented on the regular use of “strong questioning to develop pupils’ thinking further”, acknowledging an atmosphere of regular enquiry that reflects the school’s ‘Thinking Schools’ approach. Crucial to this is the drive for a varied programme of enrichment that extends beyond the classroom, evident in the school’s “well resourced” outdoor learning environment and “broad range” of after-school clubs. 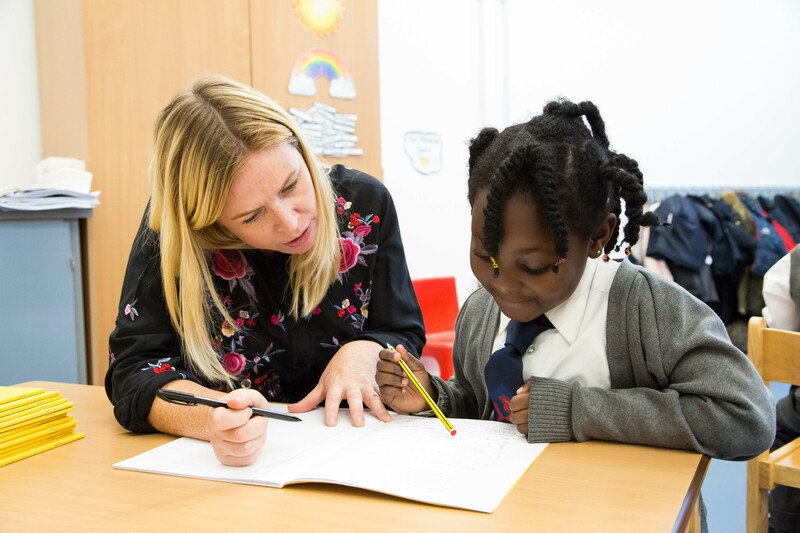 With a new Headteacher appointed and set to start next academic year, the positive OfSTED result is an acknowledgement of the fantastic work done this far in the school’s journey.